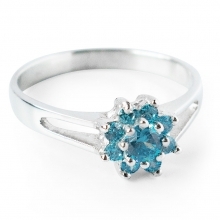 This ring happens to be one of the most attractive you will ever come across. It just shouts of elegance and prestige with its bold and contrasting colours of black, white and of course silver. 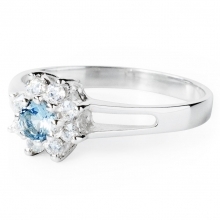 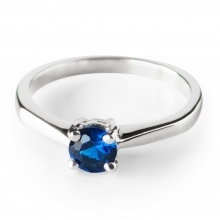 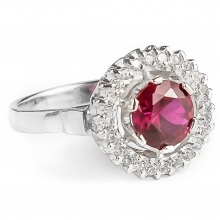 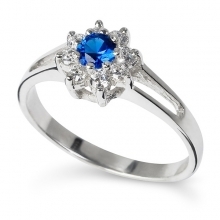 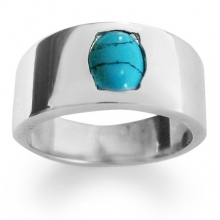 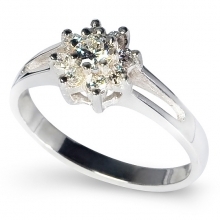 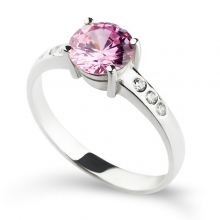 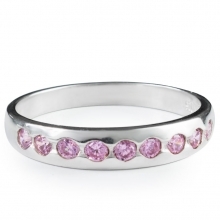 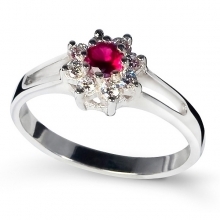 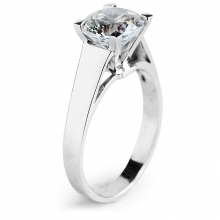 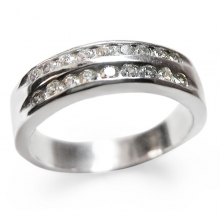 You can easily match this ring with a variety of different clothes. 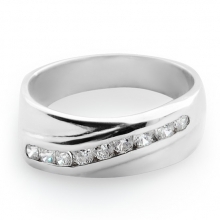 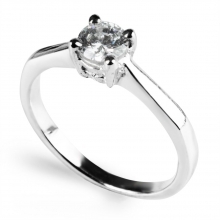 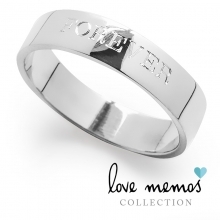 The sterling silver ring has a simple and yet marvellous design. 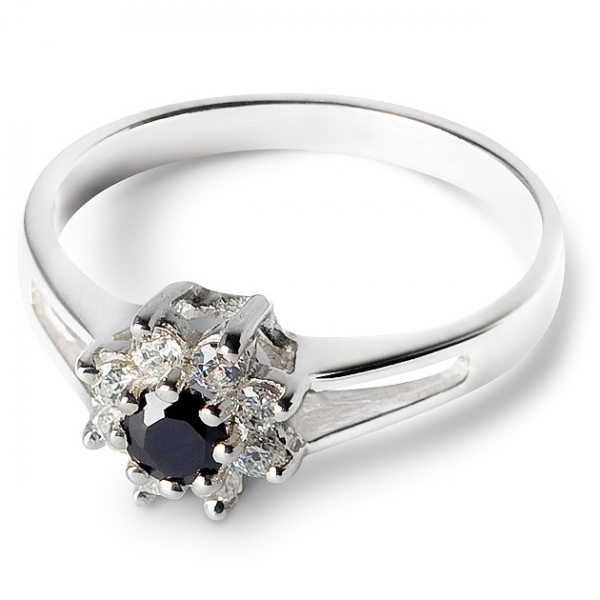 In the centre of the ring is a pitch-black cubic zirconia. 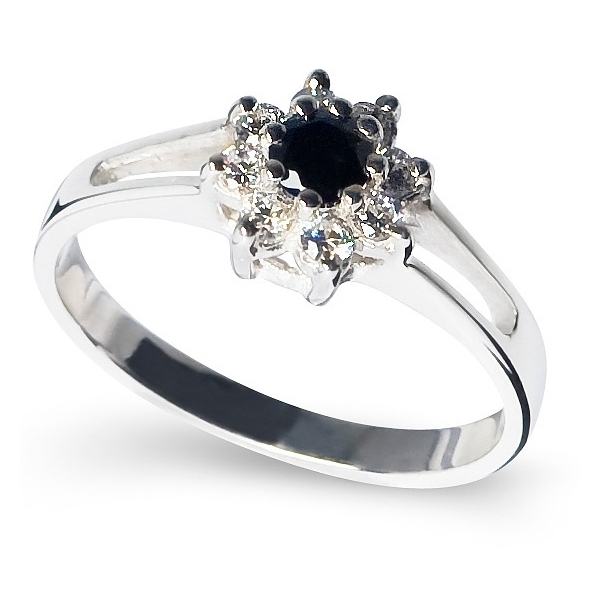 Surrounding this pool of darkness are brilliant bright white cubic zirconias. The resulting flower pattern inlay is downright gorgeous to look at and makes the ring extremely appealing for any and everyone.